This is a duplex with 3 bedrooms two baths. 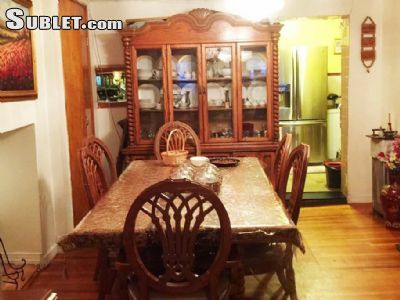 It has a formal dinning room and fully furnished. It is in one of the best locations in Boreum Hill. Only two block from the Barclays center and the Atlantic terminal that has all the trains to take you anywhere. 15 Min from Times Square NYC. 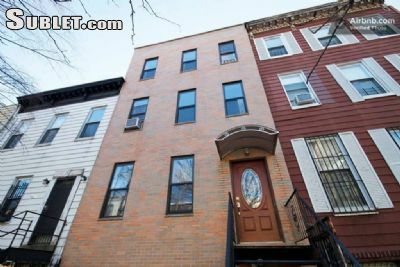 Located in the Boerum Hill neighborhood that combines all the conveniences of an urban neighborhood, the sophistication of Brooklyn foodie heaven, and quick access to art, shopping, sightseeing and nightlife. 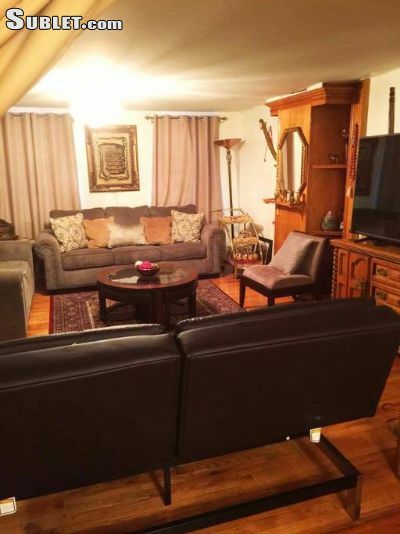 This is a private duplex with 3 bedrooms 2 full baths. Experience the laid-back Brooklyn lifestyle in this diverse and self-sufficient neighborhood. Peace & Quiet Nightlife Loved by New Yorkers Dining Great Transit. 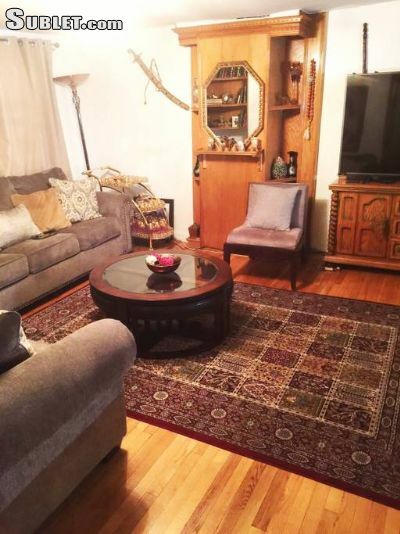 We offer an entire private 2 floor w/ 3 bedrooms, 2 bathrooms, living room (w/ sofa bed) and a sofa sleeper. kitchen and formal dining room on the first floor. The apt is on the ground level of a 2 family brownstone home. On the first floor there is access to both front and back yards. 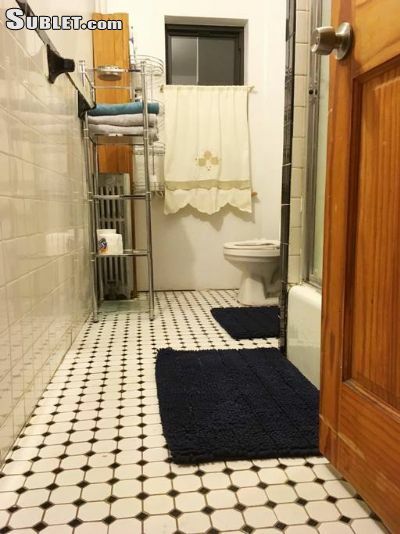 two family house in a historically-landmarked area. • WiFi throughout the house. • Large backyard with garden and grill. 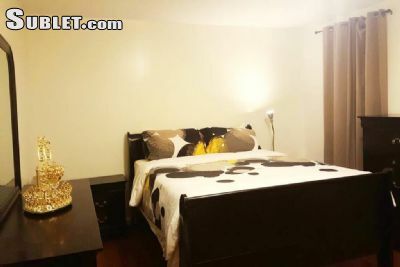 • Apartment down the street from major metro station (see below). 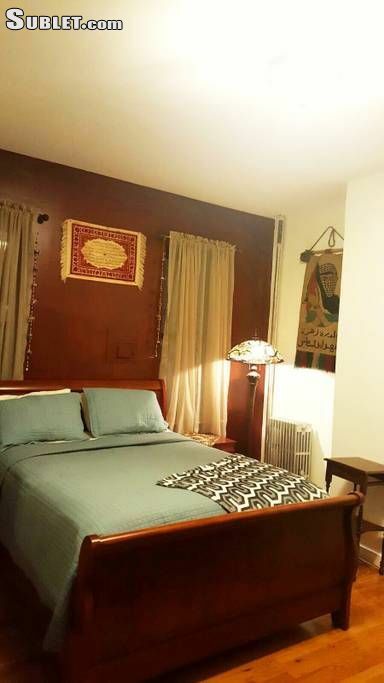 The guest rooms are very private; one is located at back of the first floor with a queen size bed and 2 bedrooms queen size beds on the second floor. There is also a queen size sofa bed in the living room and a sleeper sofa bed. The apartment has a formal dining room, and a fully equipped kitchen both located at the center of the apartment. * The Bedrooms are fully furnished with a Queen size beds, high-quality cotton (warm weather) or cotton flannel (cold weather) sheets. * Free WiFi in bedroom and throughout the house. 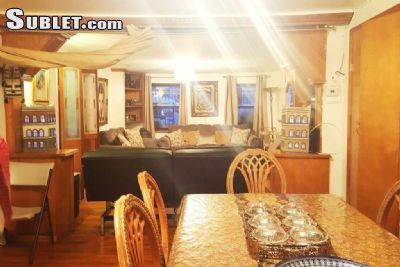 * A fully equipped kitchen with a toaster, coffee maker, grinder, microwave and toaster oven. 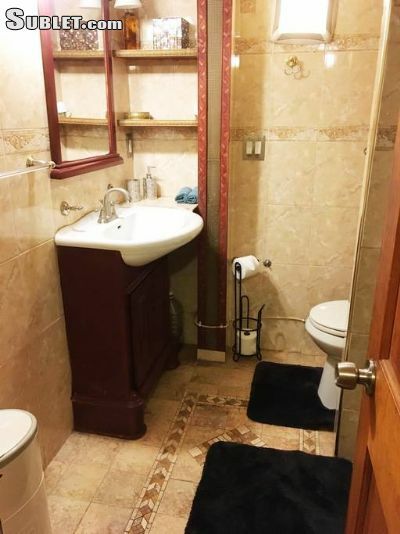 * Bathroom with tub/shower, supplied with a hair dryer, various soaps and shampoos (if youve forgotten yours), towels, and washcloths. Guests have access to the ground floor of the house, which includes: the guest room and bath, the kitchen and dining room, living room (w/ sofa bed) and the both front and back yards. We respect your privacy, and were sure you will respect ours; the house is ideally set up for that. Were available for help with getting around the city, recommending interesting things to do, and orienting you to the neighborhood. One of us is usually at home for any questions you might have. We like to interact but not to interfere. We have two separate quarters where we stay, the basement and second floor. Transportation to our house from the areas major airports is easy. Taxi service is available from Newark Liberty Airport, LaGuardia, and JFK. In addition, there is public transportation from Newark and JFK. We can provide you with directions. There is also on-street parking.